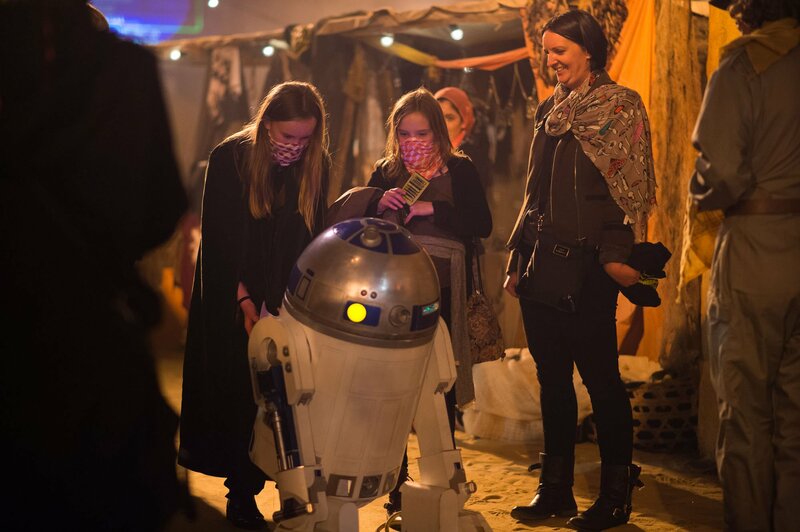 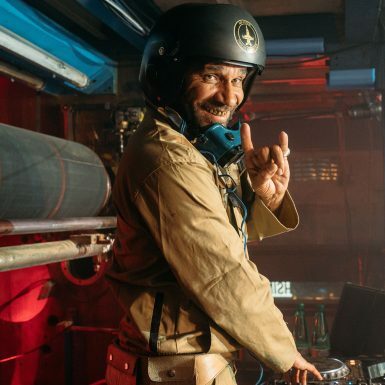 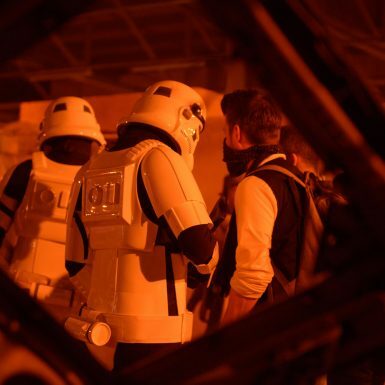 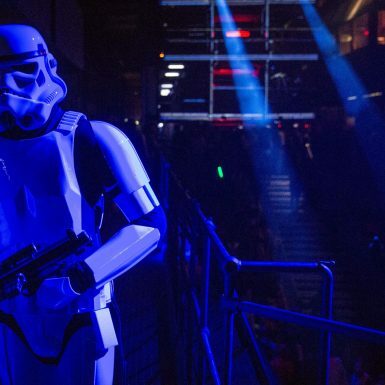 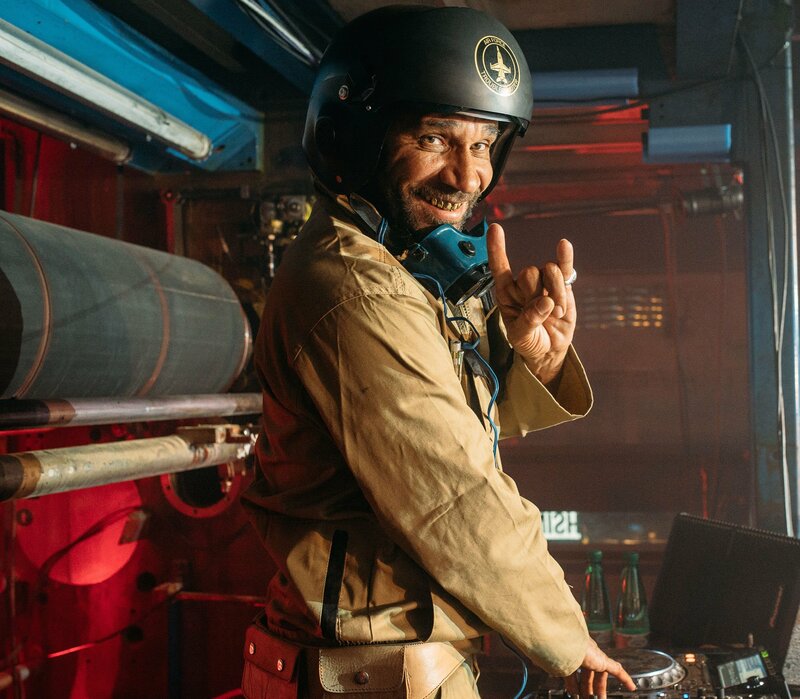 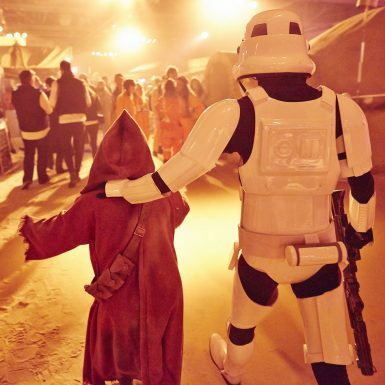 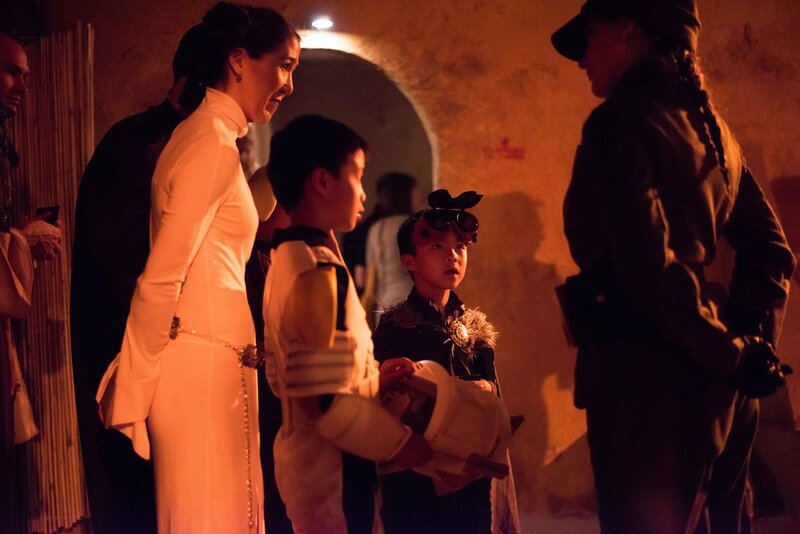 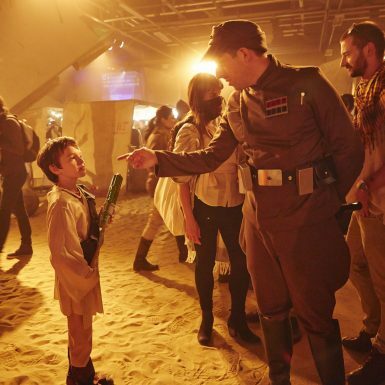 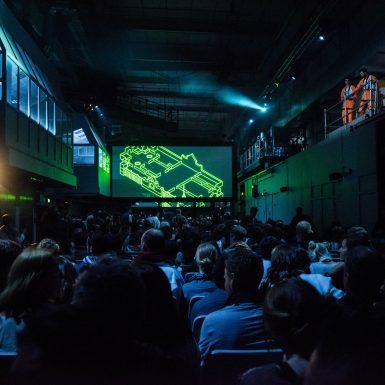 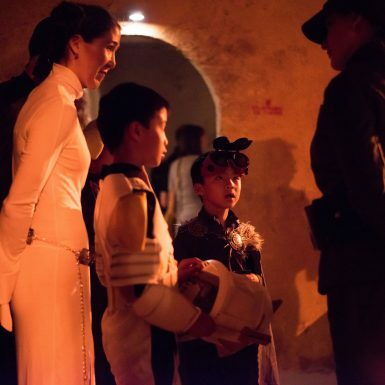 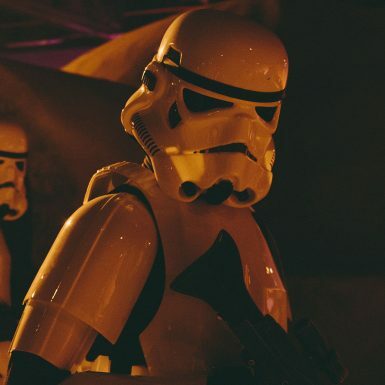 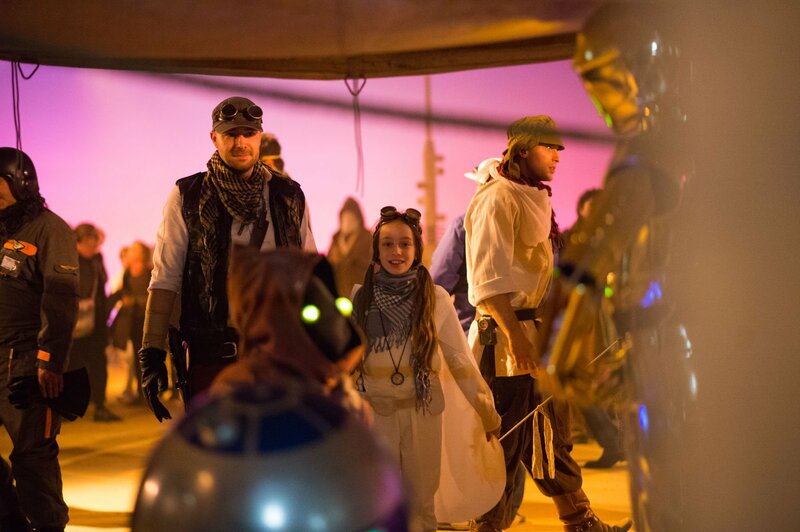 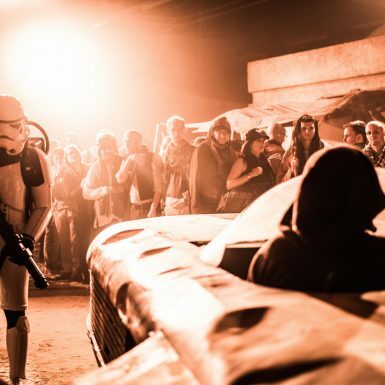 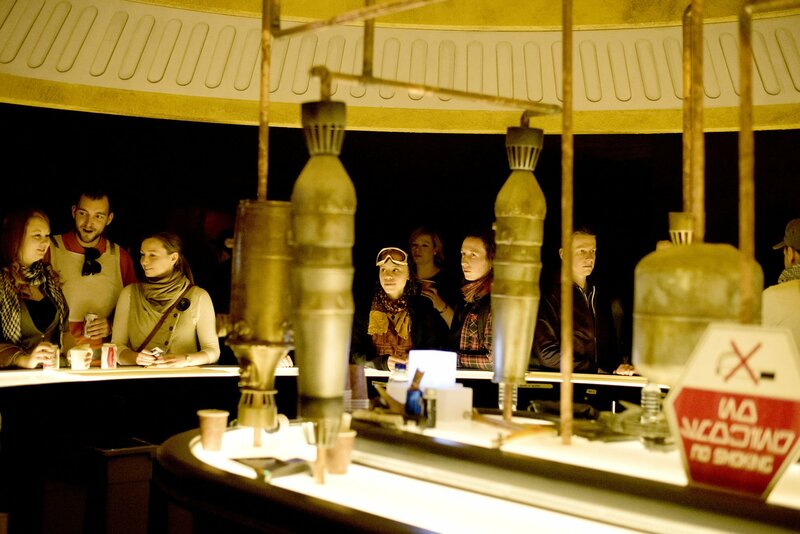 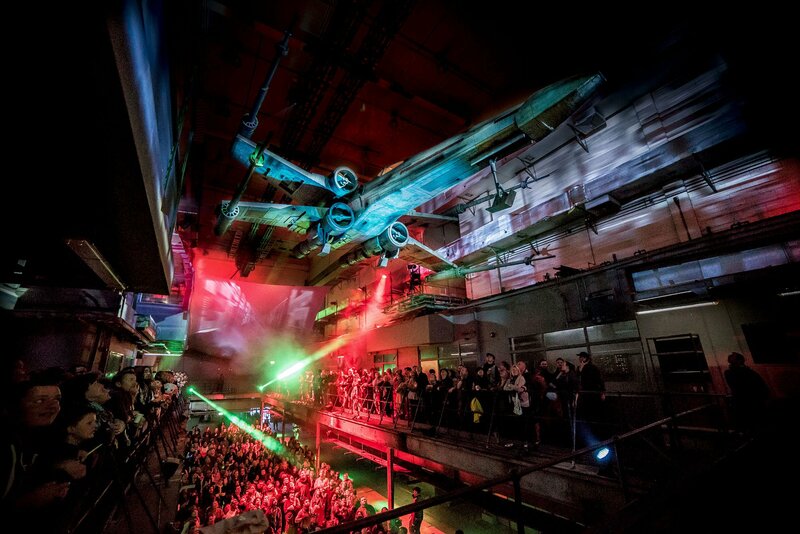 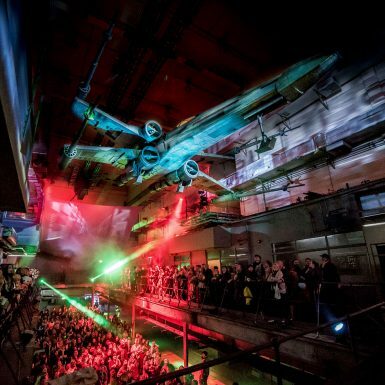 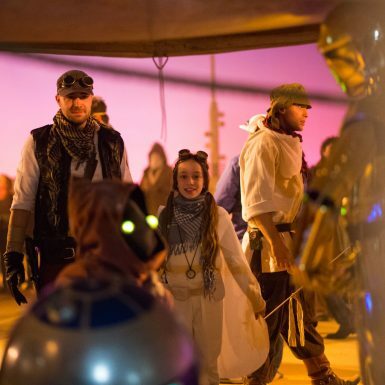 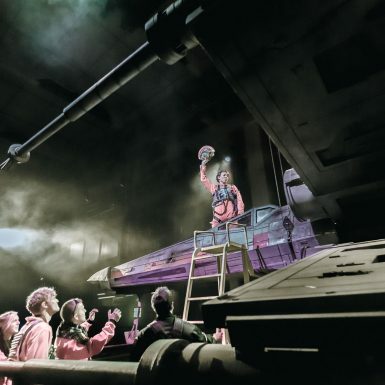 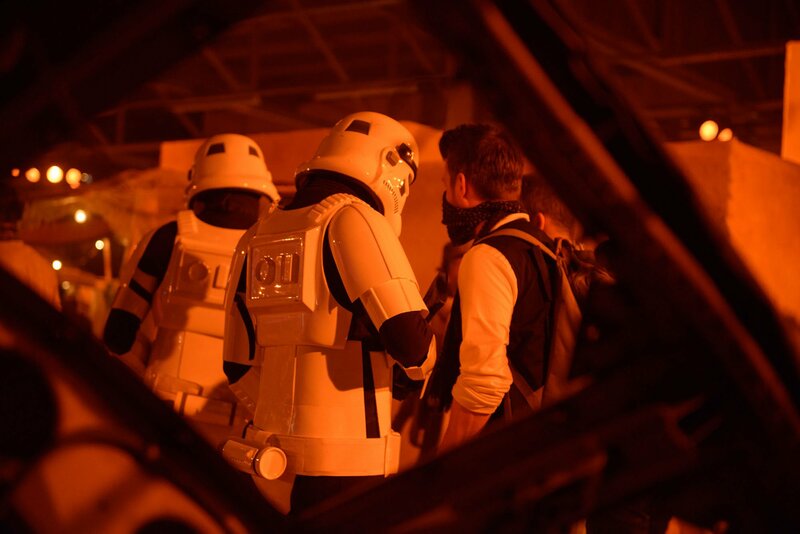 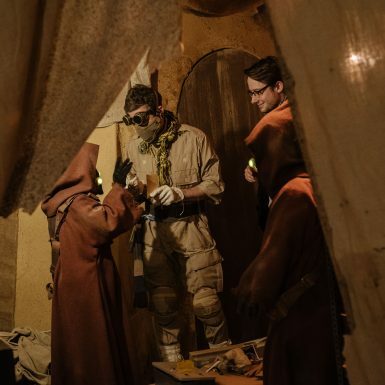 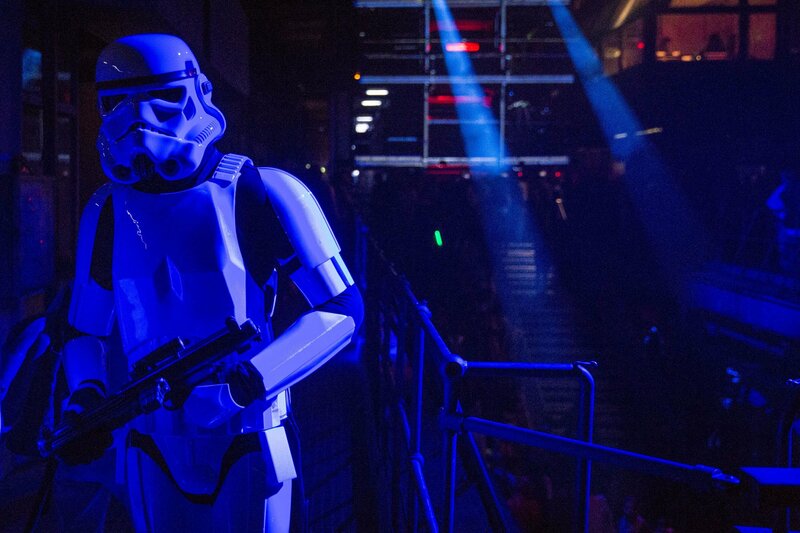 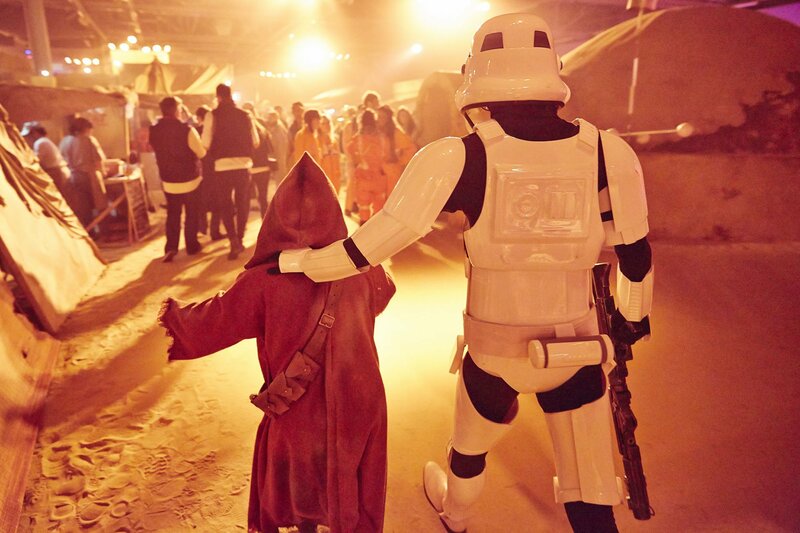 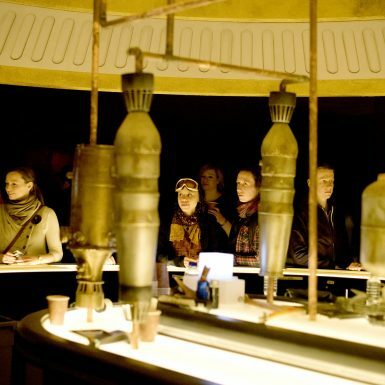 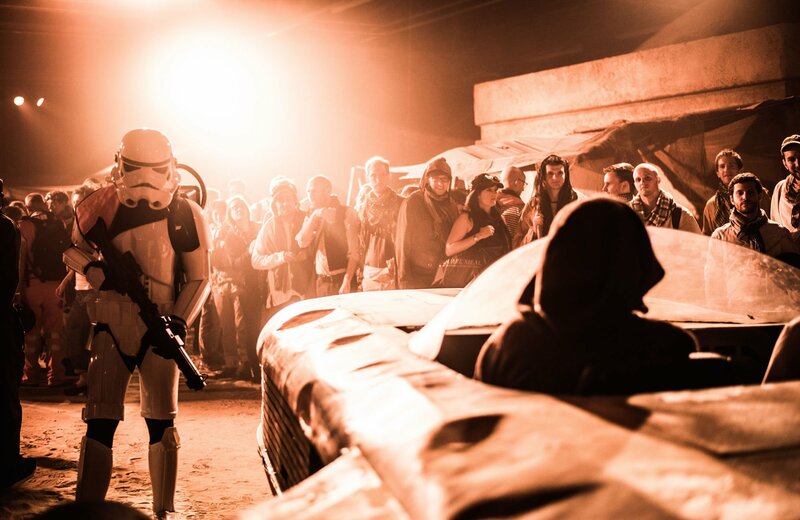 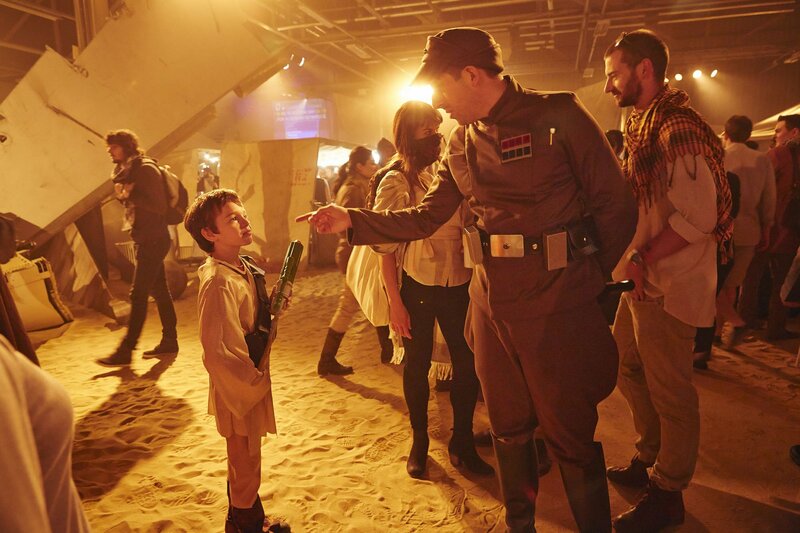 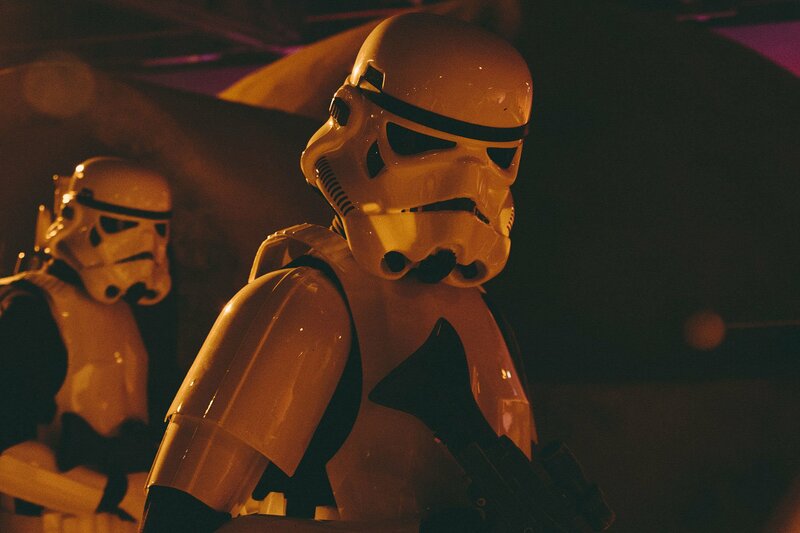 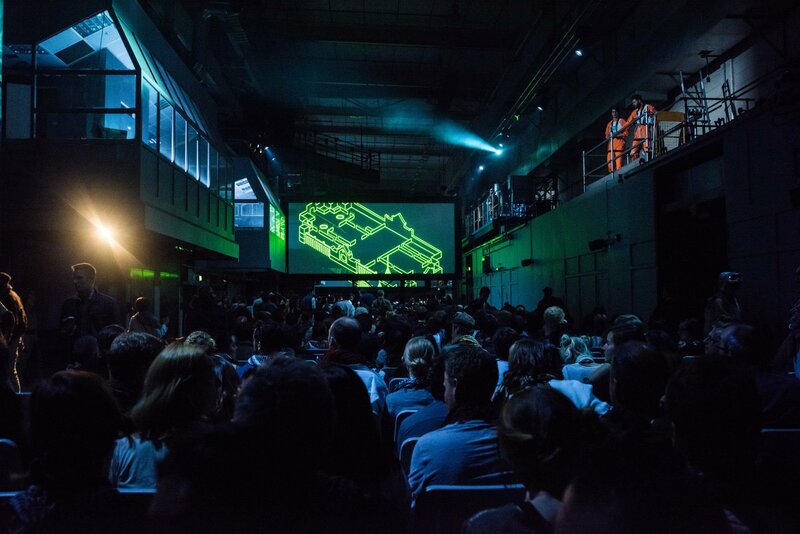 Wonder Works have provided the technical production for Secret Cinema’s latest immersive extravaganza of The Empire Strikes Back. 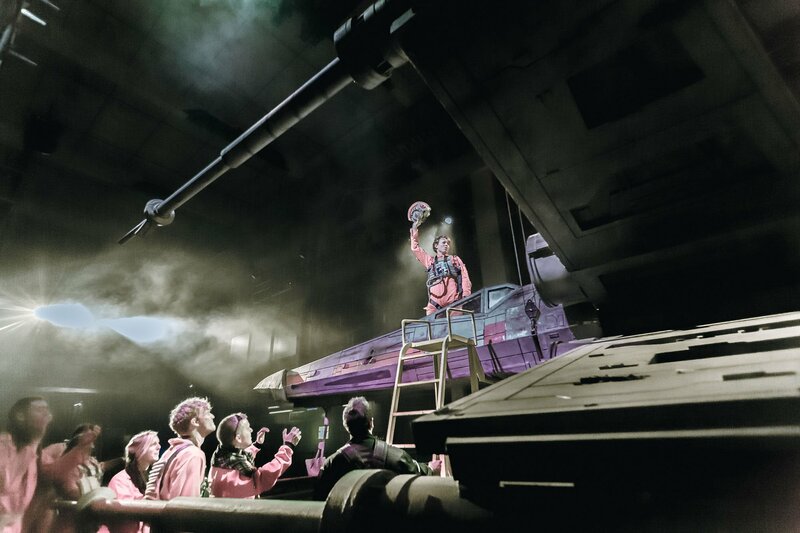 Dave Williams (Technical Director) oversaw the complex technical delivery for Wonder Works; lighting, audio, video, scenic, staging and automation. 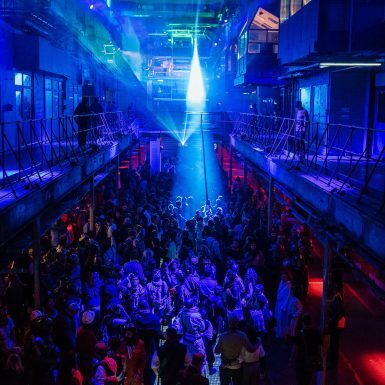 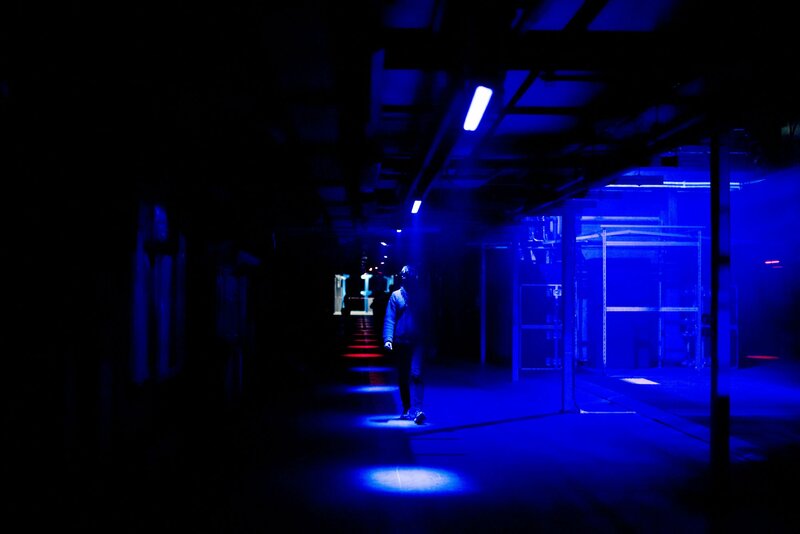 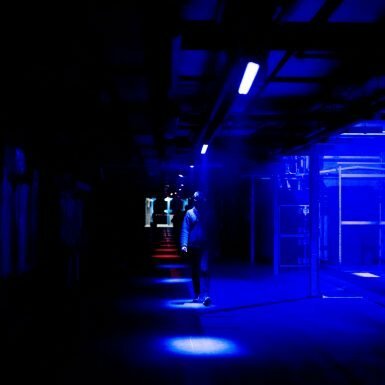 Adrian Bourke (Operations Director) led his team to turn a very challenging disused site in South East London into a fully functioning event venue. 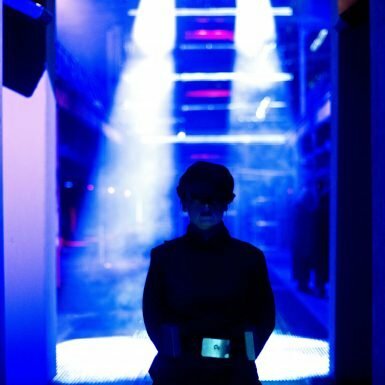 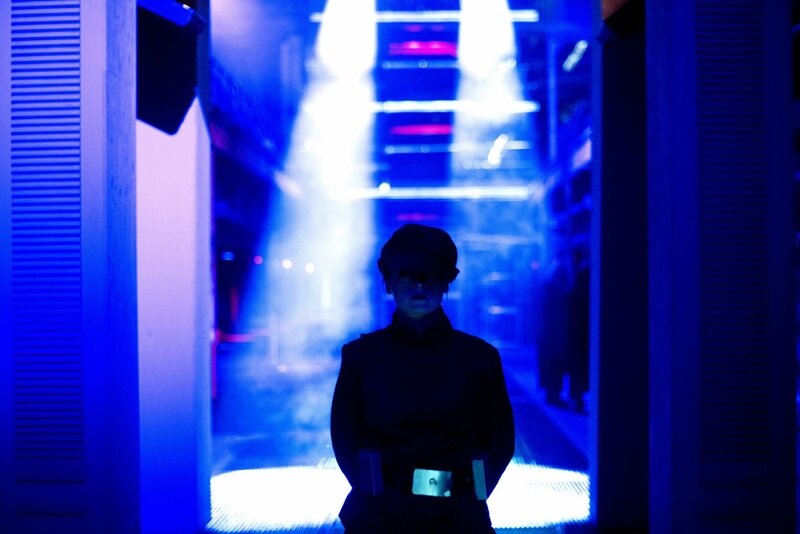 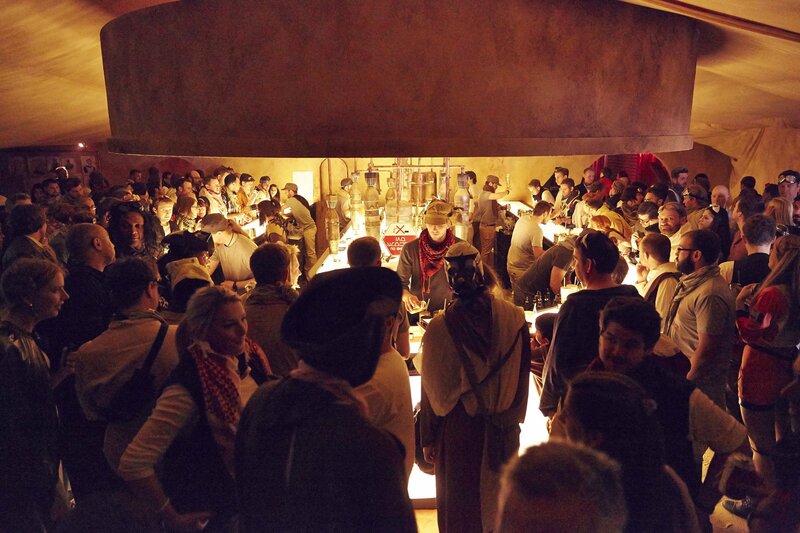 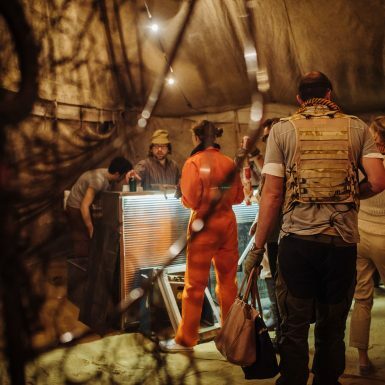 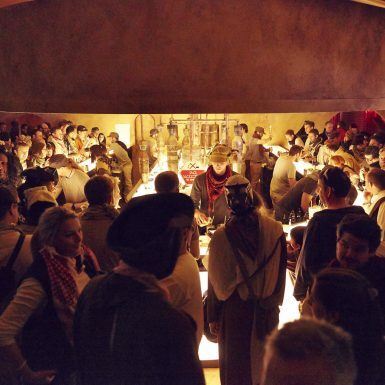 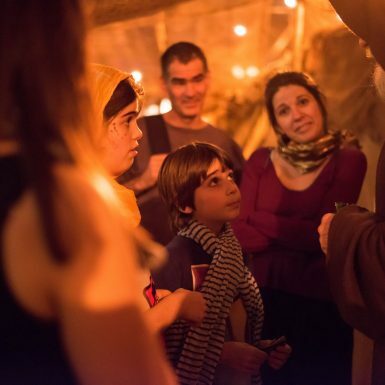 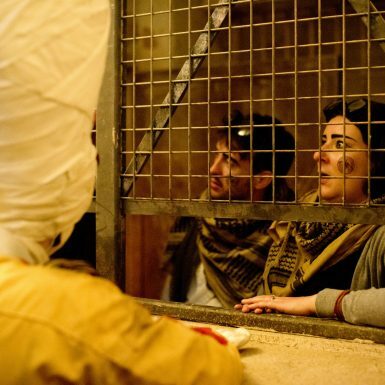 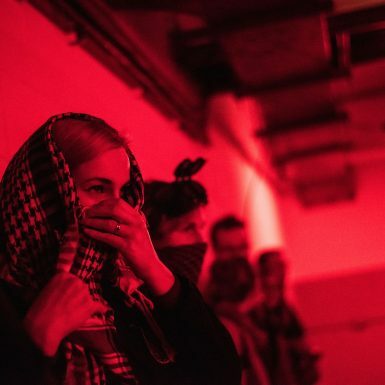 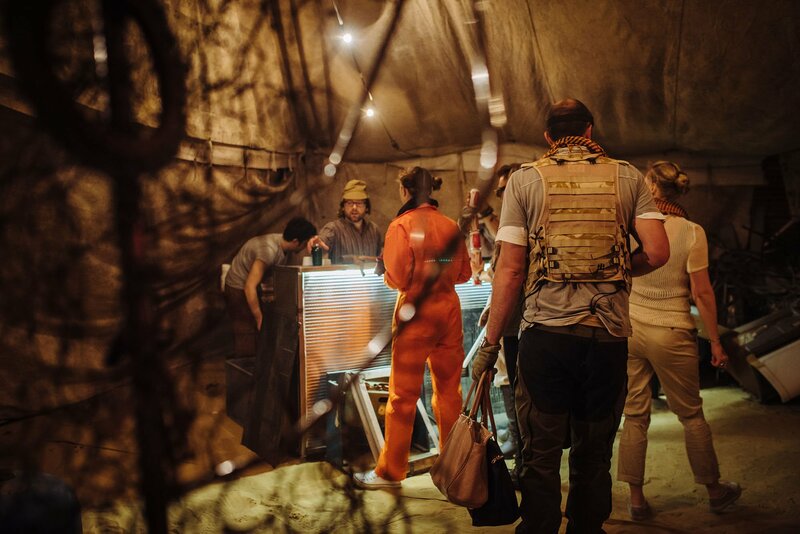 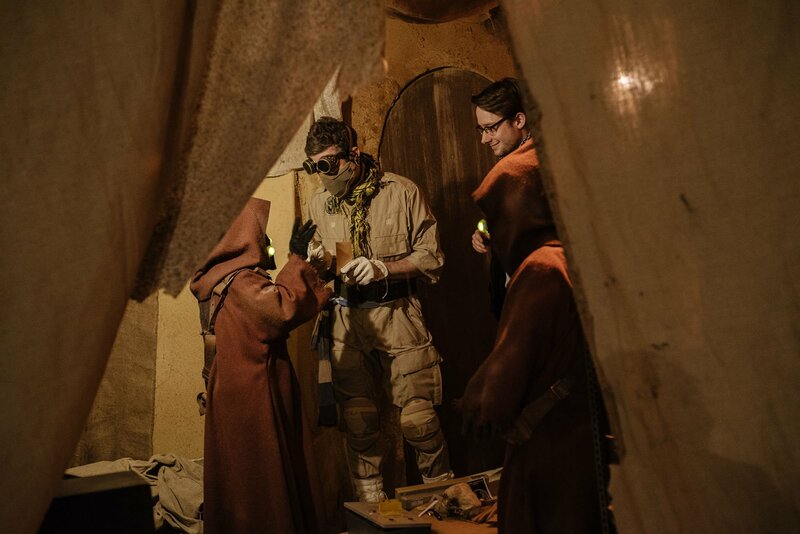 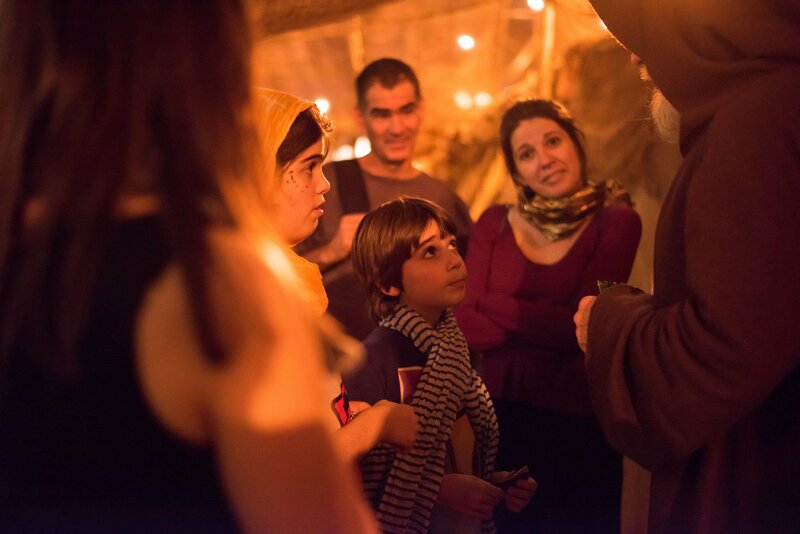 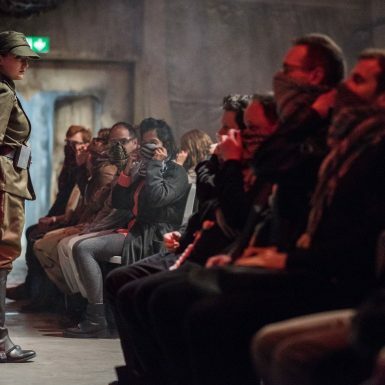 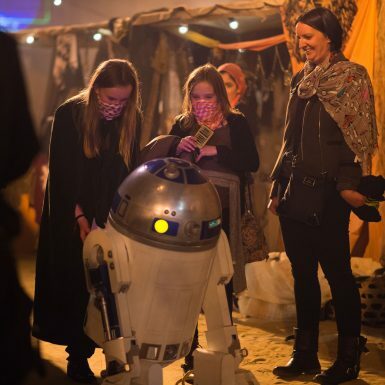 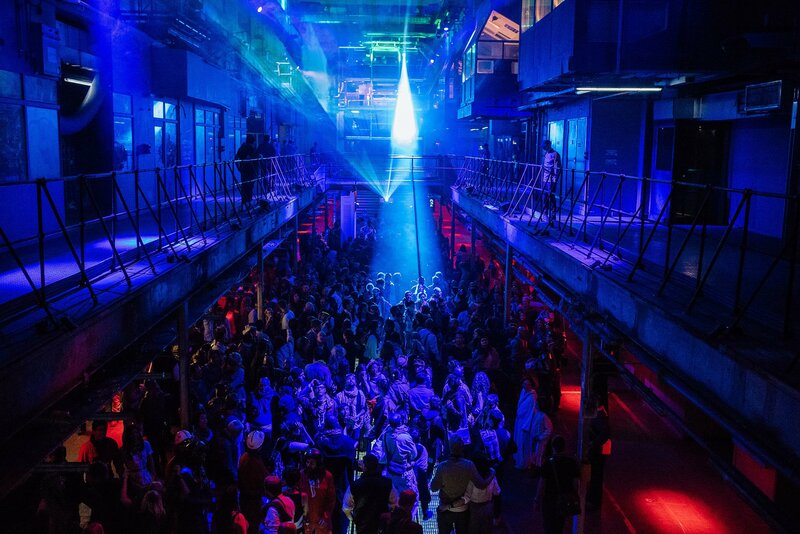 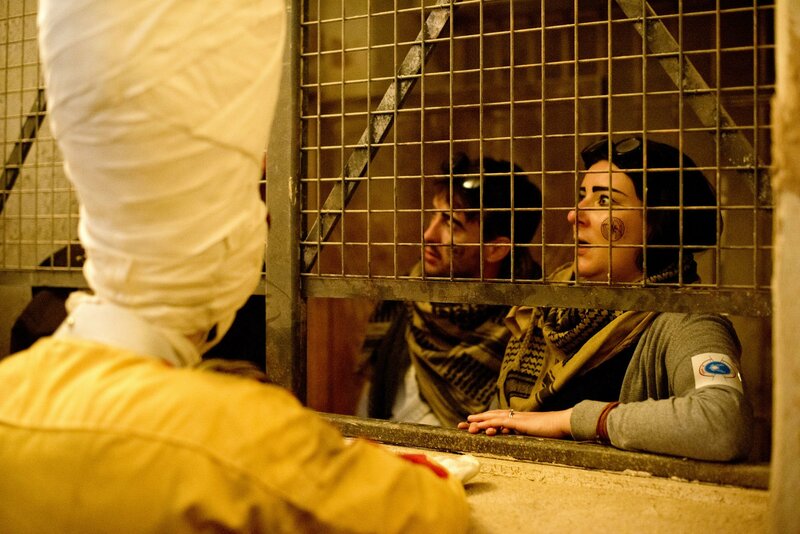 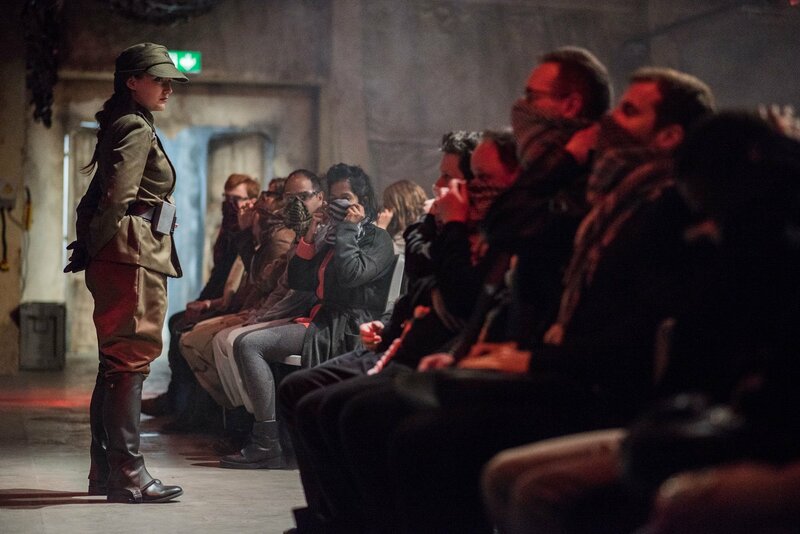 Many thanks to all of the Wonder Works team who worked so tirelessly and of course Secret Cinema who continue to push the boundaries of extraordinary live events.